VUE Audiotechnik has teamed up with SoundGirls Productions and will be offering training on the new system we will be adding to our inventory. SoundGirls that wish to work and intern for SoundGirls Productions are encouraged to attend. 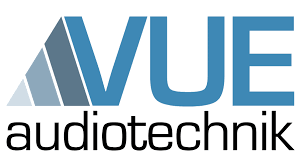 introducing the advanced technologies that VUE Audiotechnik provides.